Teaching English as a foreign language is fun, rewarding and a popular career choice if you want to see the world. 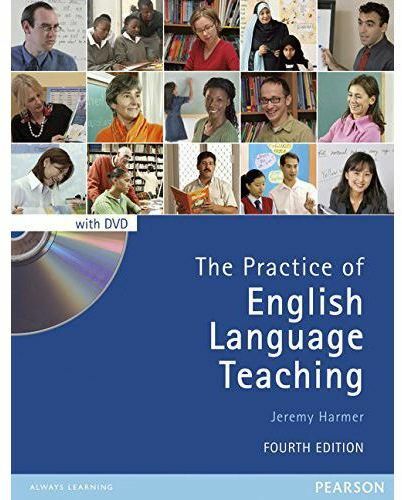 Whether you’re already a trained English teacher or have no qualifications this comprehensive guide is the best single source of information for teaching English language overseas. 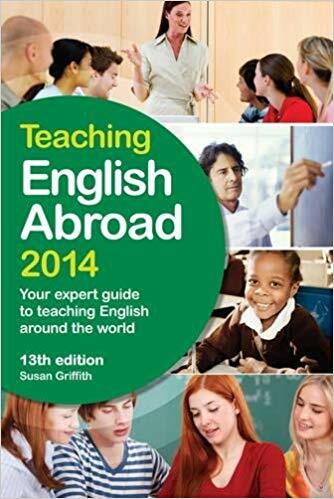 For long-term, short-term or part-time placements Teaching English Abroad 2016 provides you with all the essential information you need for a successful trip, including where to find job opportunities abroad or teacher training courses that suit you. Annually updated so you’ll have all the latest job listings and requirements in one place to make an informed decision about where you want to teach and how to apply. 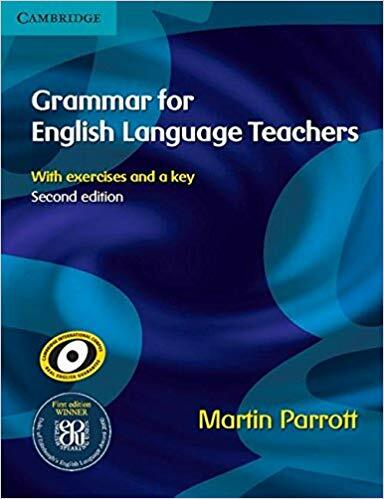 This book helps teachers to develop their understanding of English grammar. 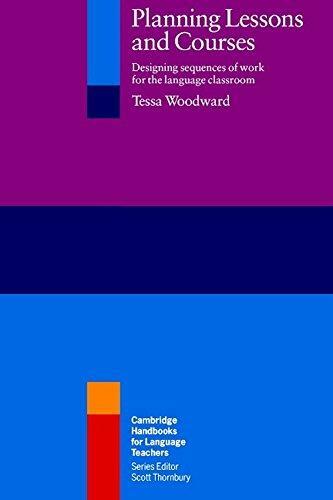 Grammar for English Language Teachers provides an accessible reference for planning lessons and clarifying learners’ problems. 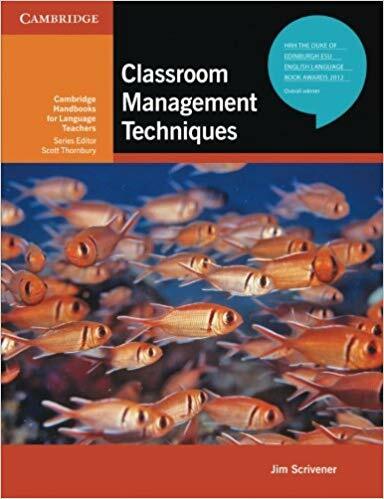 It includes a typical difficulties section in each chapter, which explores learners’ problems and mistakes and offers ways of overcoming them.